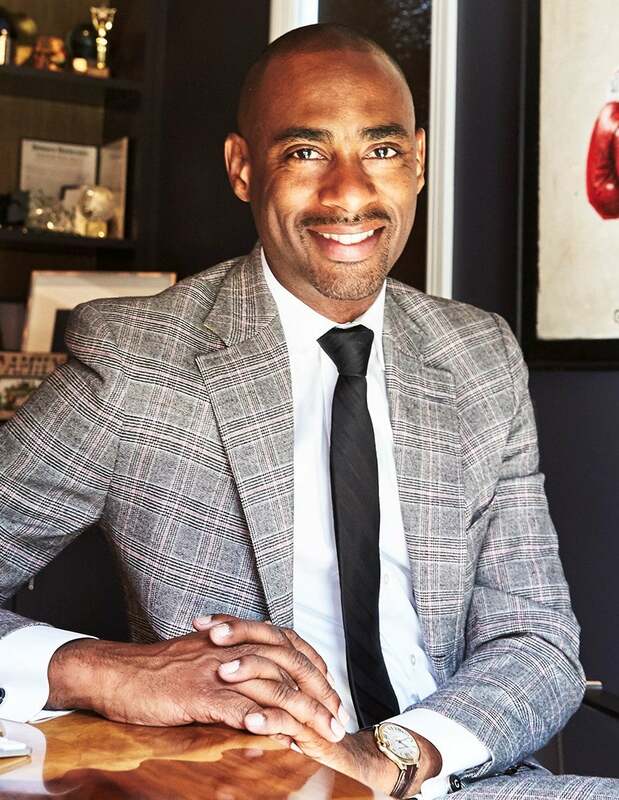 The ESSENCE television and video production unit, TIME INC. PRODUCTIONS, have formed a multi-platform partnership with Charles D. King’s MACRO to develop and produce a television documentary and video project aimed at the multicultural audience. The partnership was announced today by Bruce Gersh, Senior Vice President of Business Development and Strategy for Time Inc. and King, Founder and CEO of MACRO. On the heels of TIME INC. PRODUCTIONS’ recent success with the four-hour, two-night documentary special, “The Story of Diana,” which aired on ABC at No. 1 in viewers in its time period, TIME INC. and MACRO are developing a two-hour television documentary special that will examine and shed new light on the impact of some of the unheralded women behind the Civil Rights Movement of the 1960s. Discussions with potential distribution partners on this unconventional celebration of icons—and the next generation they inspired—are currently in progress. The first project of the new partnership, “I Turn My Camera On,” the 10-part digital video series from MACRO Digital Studio sponsored by L Studio, is slated for an October 4, 2017, premiere on multiple platforms including ESSENCE.com and PEOPLE TV, and will be extended to Instagram, YouTube, Facebook and Twitter. “I Turn My Camera On” takes viewers into the studio and life of beloved actor and photographer Lance Gross and features guests such as Michael B. Jordan, Kelly Rowland, Keke Palmer, Omari Hardwick and many more. TIME INC. PRODUCTIONS creates premium Emmy-nominated long-form television for distribution partners including ABC, Netflix, A&E, PBS, Investigation Discovery and Animal Planet. MACRO has produced and co-financed Academy Award® winning and critically acclaimed projects including Fences and the upcoming films Mudbound and Roman J. Israel, Esq.